Join us every Friday at 1:00pm for our weekly Stableford competition. 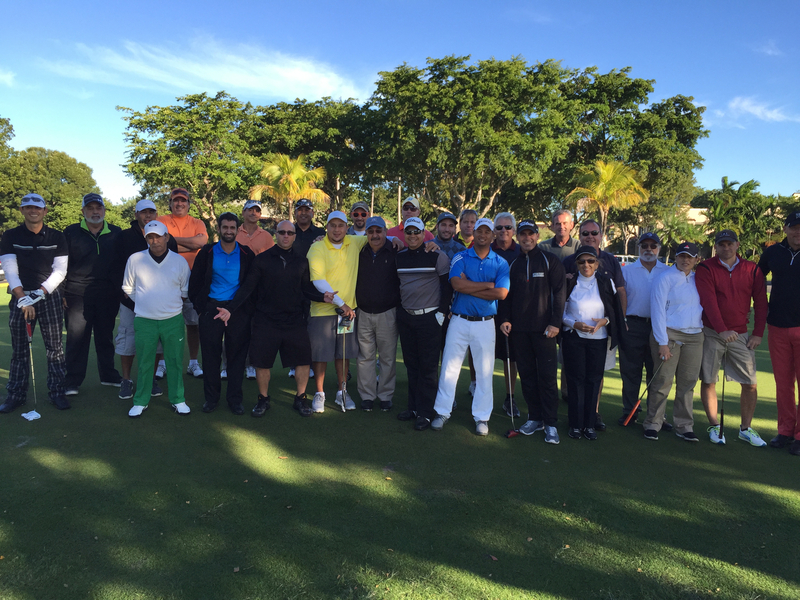 What better way to start the weekend than with a great round of golf with a great group of golfers. You may even take home some money from the “Kitty”! All levels welcome.